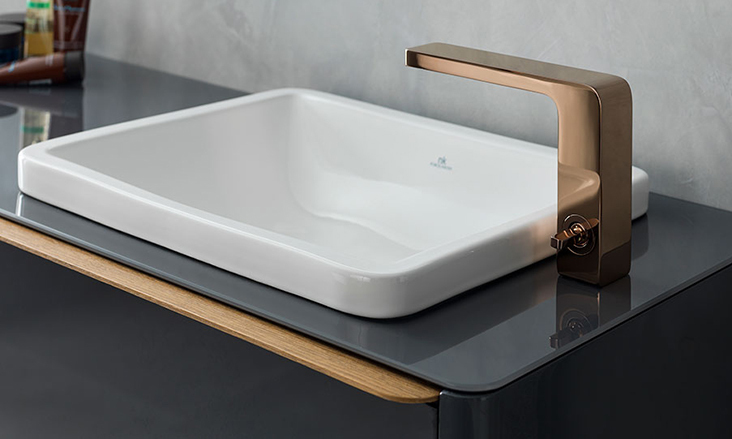 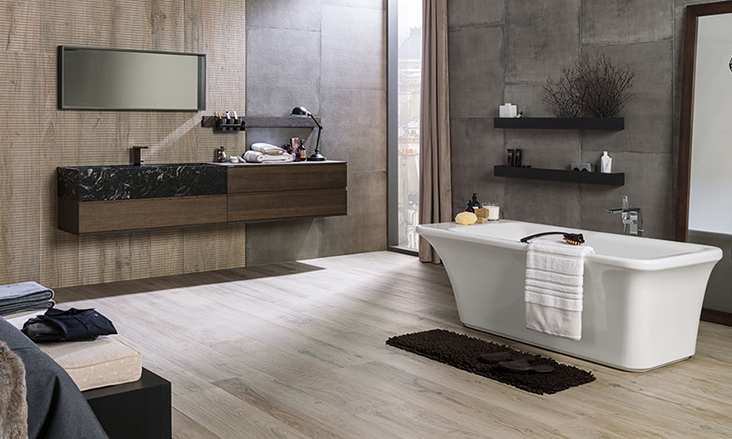 Porcelanosa ensures the quality of its bath products due to its extended partnerships with the industry’s most advanced technological institutes to ensure the quality of our product range. 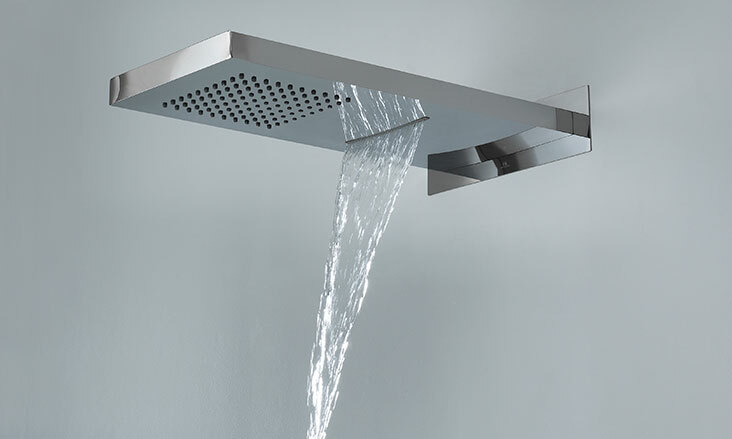 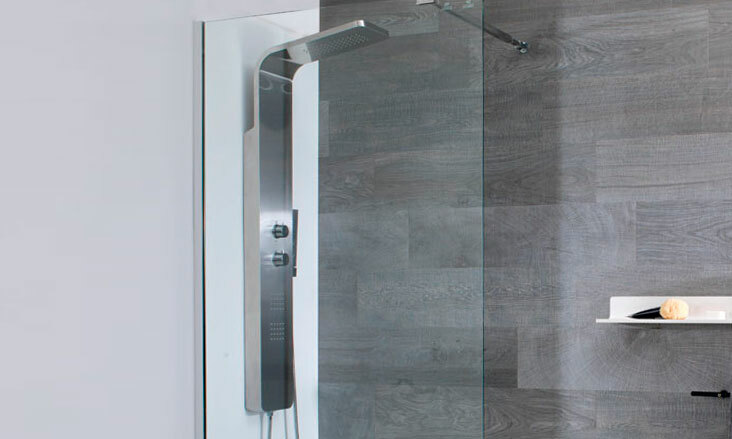 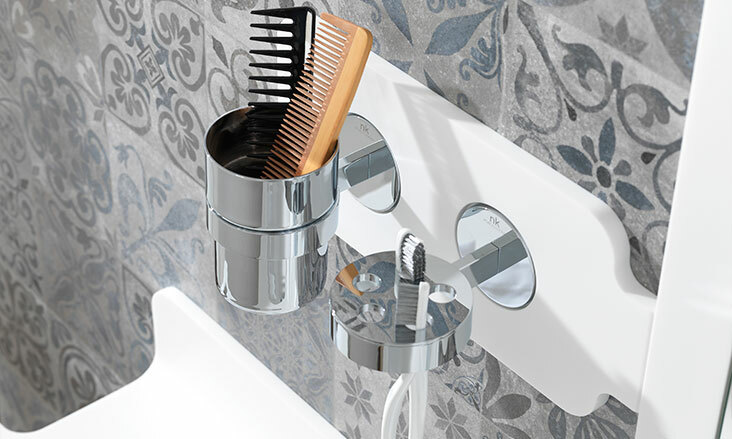 Our bath showrooms offer a wide range of bathroom products including bathroom faucets, bathroom vanities, bathroom sinks, bathtubs, rain shower heads, shower columns, shower enclosures, toilets and shower trays which have all been designed to satisfy users’ relaxation and wellness needs. 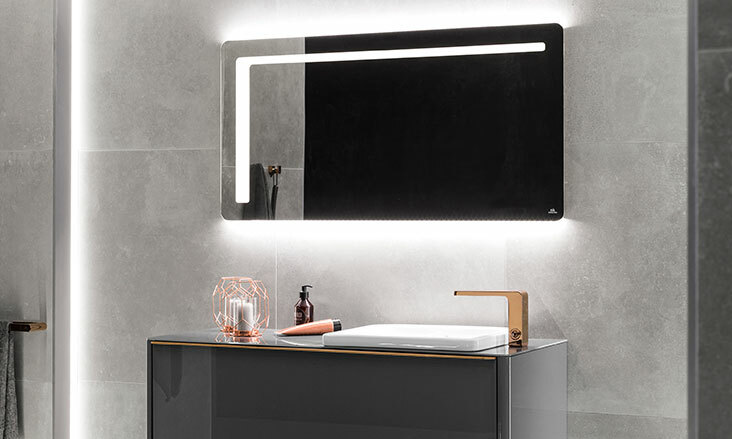 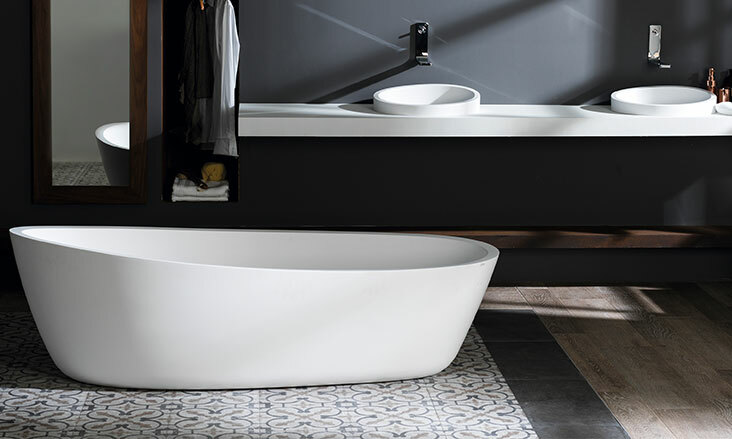 When it comes to style, Porcelanosa has partnered with some of the most recognized designers that have exclusively designed some of the most successful products that we commercialize, ensuring high functionality while maintaining stylish designs. 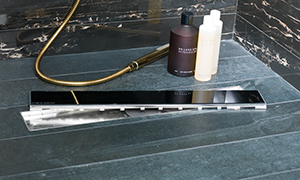 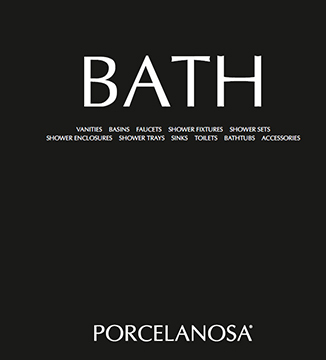 The ecological commitment of the Porcelanosa Group extends to our bath products, which are WaterSense certified. 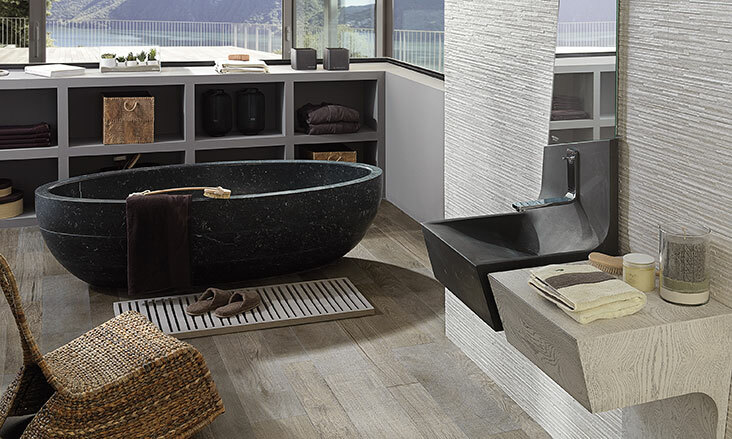 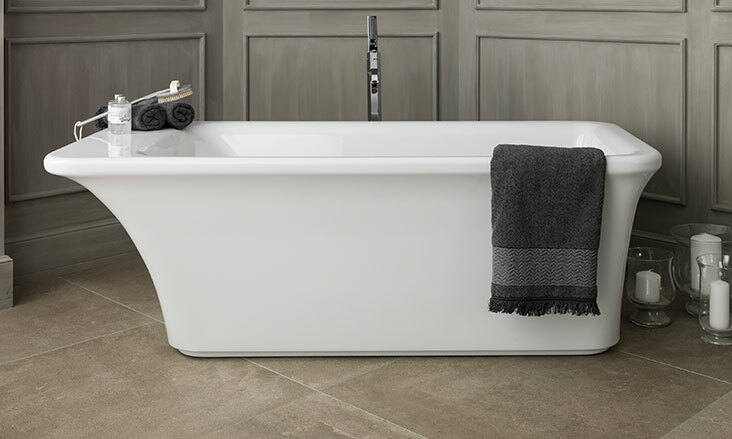 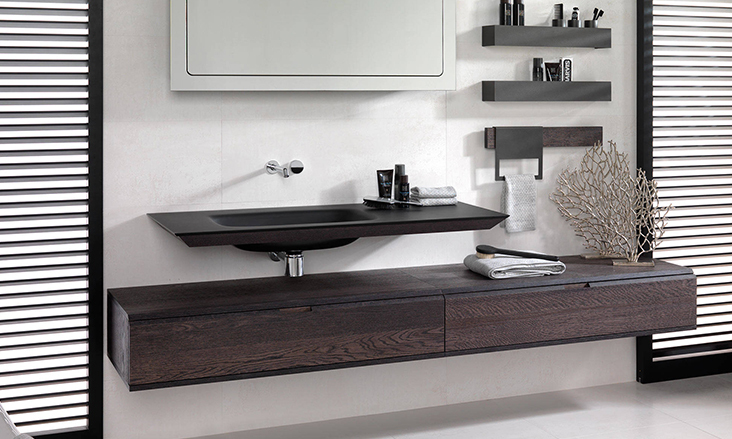 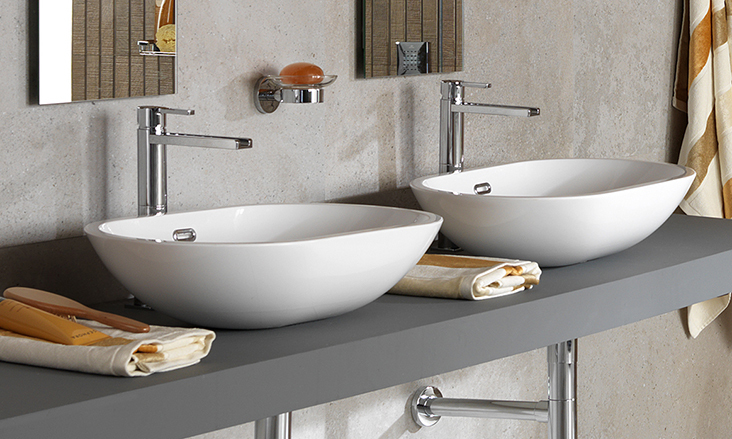 Porcelanosa’s bath division is a leader in the industry regarding its ecological commitment. 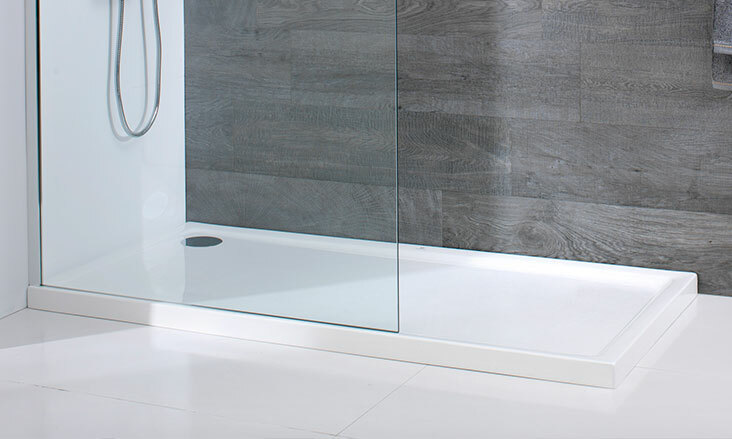 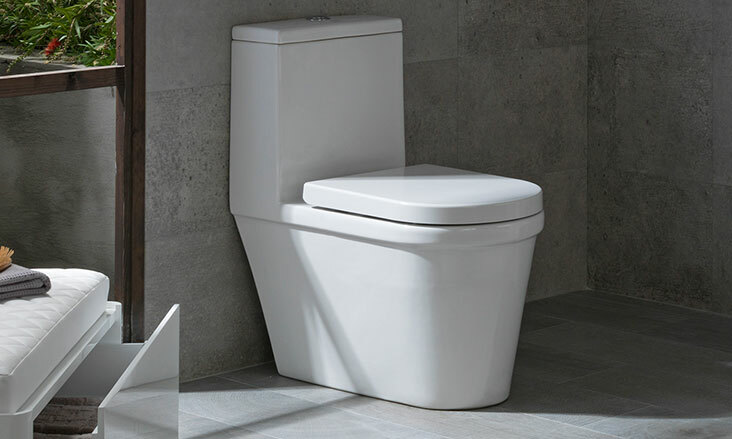 Our aim is to facilitate the bathroom design process while meeting all of our clients demands and needs.